Sign in to your account and click my account link in the top right-hand side of the dashboard, and then click on my account link (or the users link) to be taken to the account section. 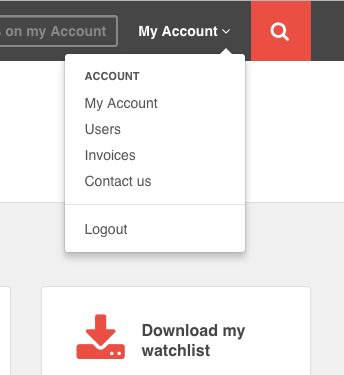 click the 'users' button in the account navigation section. 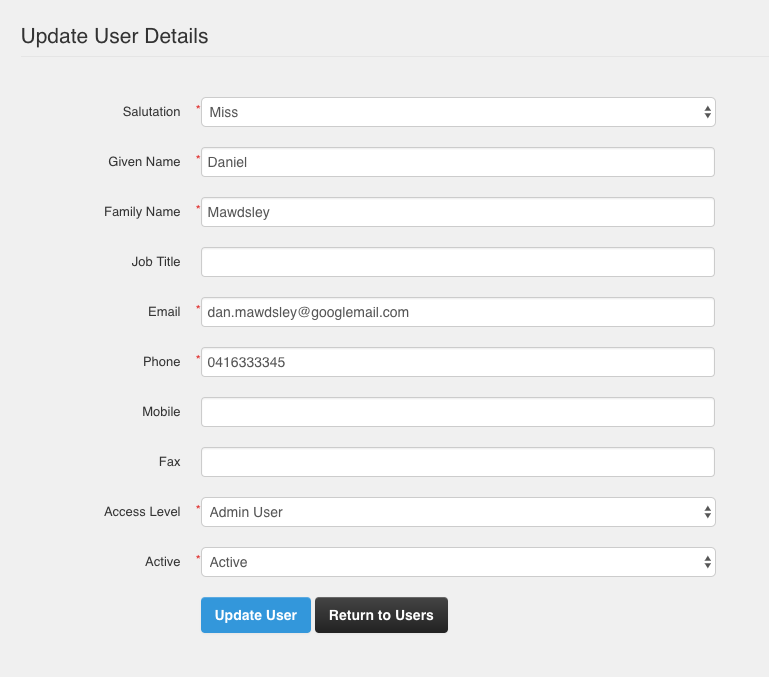 To add a user click on the 'edit' button with the corresponding users details, you will then be prompted to edit user details. Once the details have been entered click the 'update user' button.